The Ballerina of the Realms dances on every page of this magical book! 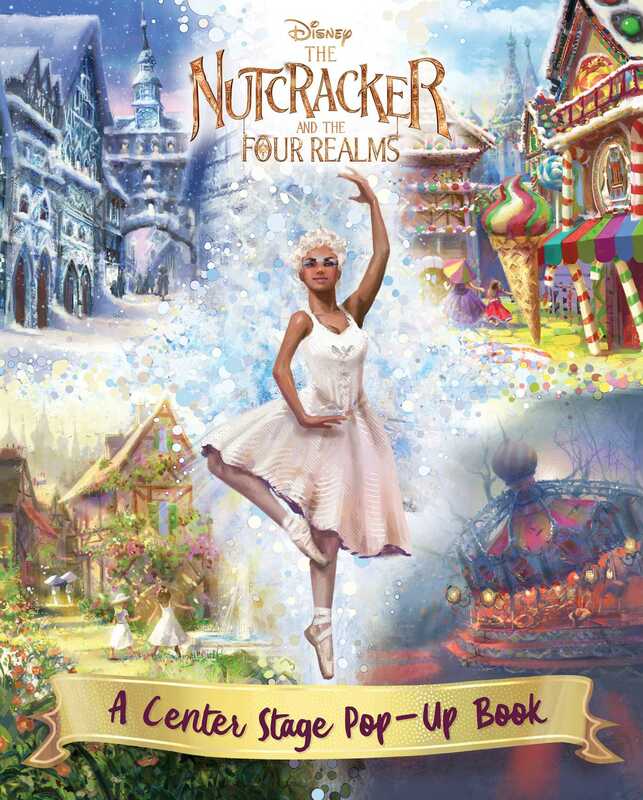 From Disney's all-new live action film The Nutcracker and the Four Realms, follow the elegant Ballerina of the Realms as she dances center stage in this artistic pop-up book, celebrating each of the unique and picturesque Four Realms. This beautiful format is a perfect holiday gift for fans of this classic tale, full of colorful characters and no shortage of surprises. Courtney Acampora holds a B.A. in art history from San Diego State University and a M.A. from the University of Arizona. Currently working in publishing, Courtney's lifelong love for both art and books fused together and gave her the opportunity to write and create engaging books for kids. Courtney lives in San Diego, California.